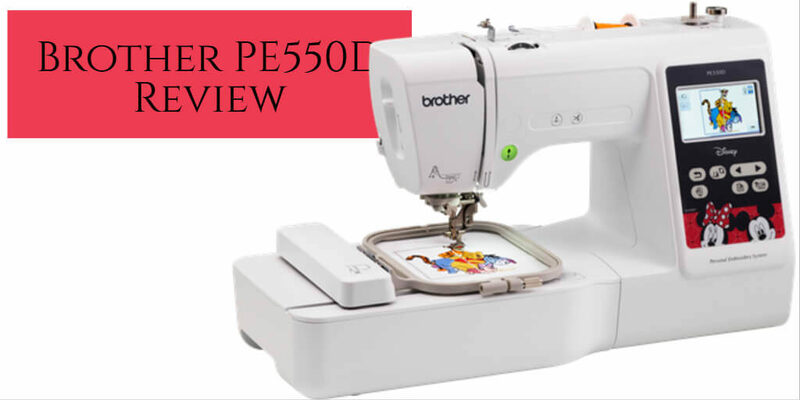 How Good Is the Brother PE550D? Do you, your kids, or grandkids love all things Disney? 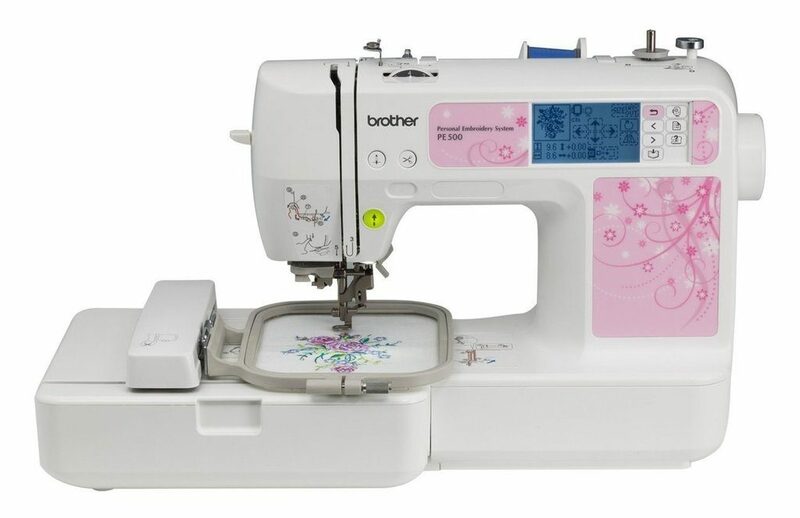 If you do, this embroidery machine from Brother comes with lots of Disney designs included. 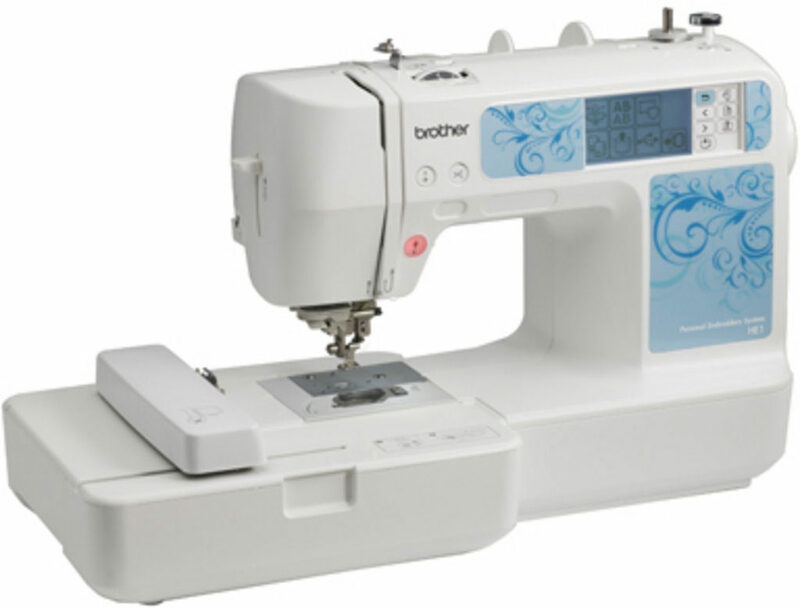 The Brother PE535 is an easy-to-use embroidery machine. Read our review to find out whether it’s worth your hard-earned cash. The Brother SE1800’s strongest points are its functional design and great performance, but useful additional features are the cherry on top. Full review. 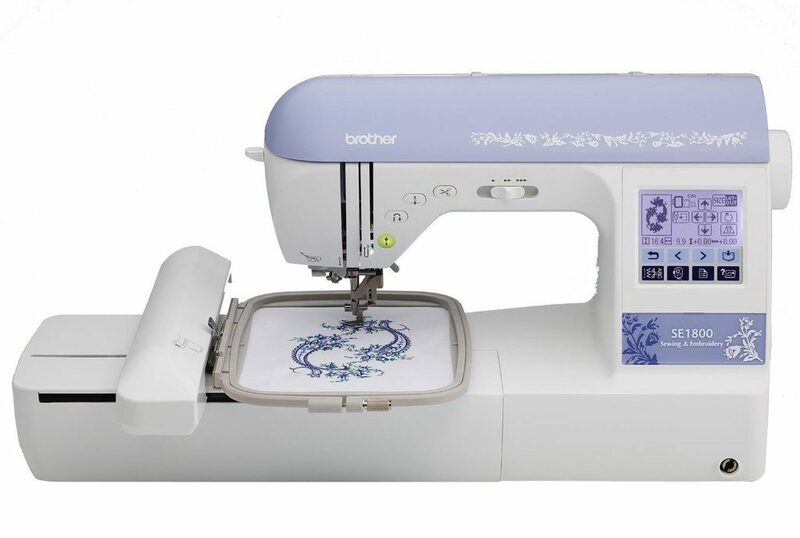 The Brother PE770 embroidery machine is great for starting a home-based business and for letting your creativity flow. Read our full review here. 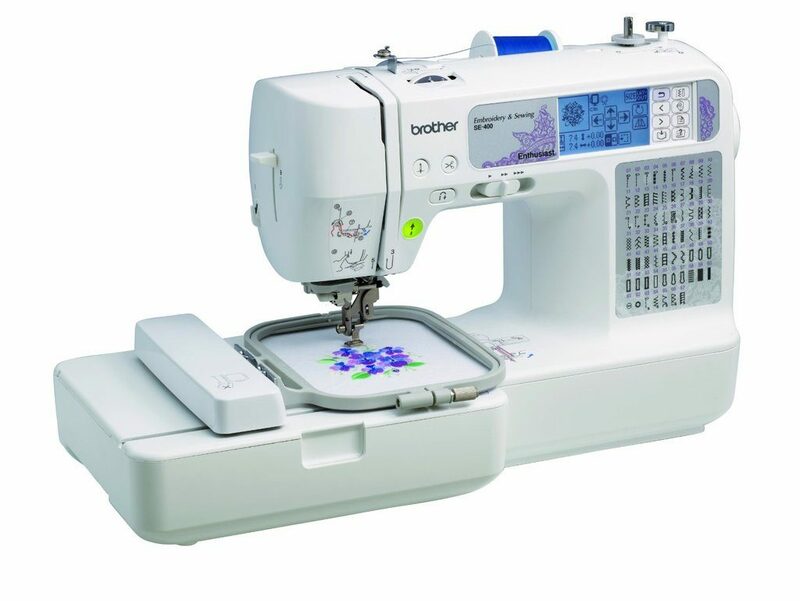 We hope our review of the Brother HE-1 computerized embroidery machine will provide valuable insight for our readers and help you make a buying decision. The Brother LB-6800PRW delivers in almost every department. It is easy to use, beginner-friendly, practical, portable and performs well. 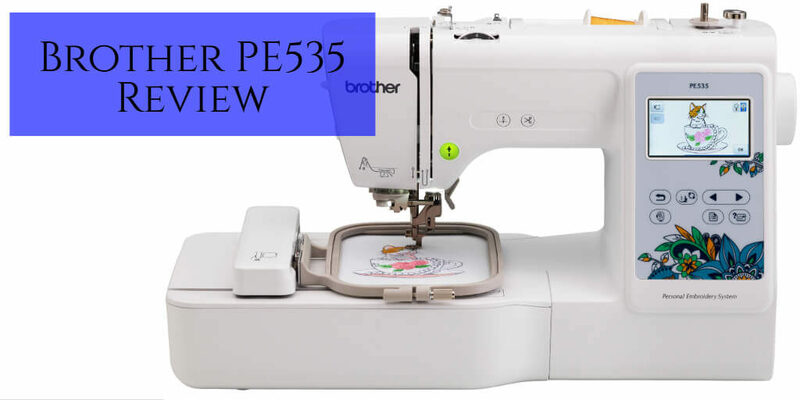 How Good Is the Brother PE525? 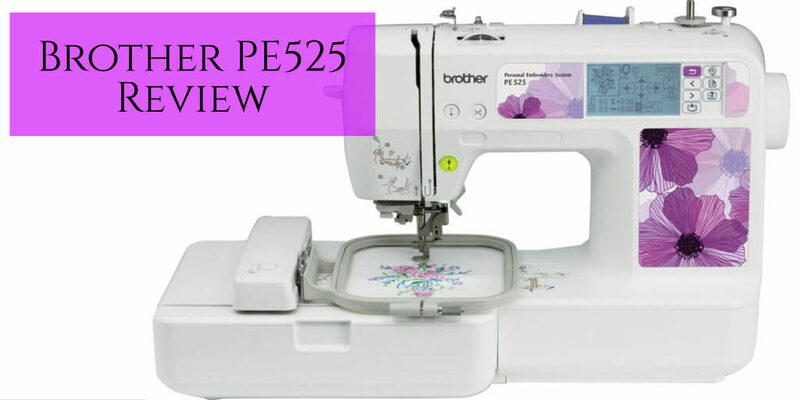 The Brother PE525 is the perfect entry into the world of embroidery. Read our in-depth review to find out more about this beautiful, inexpensive machine. 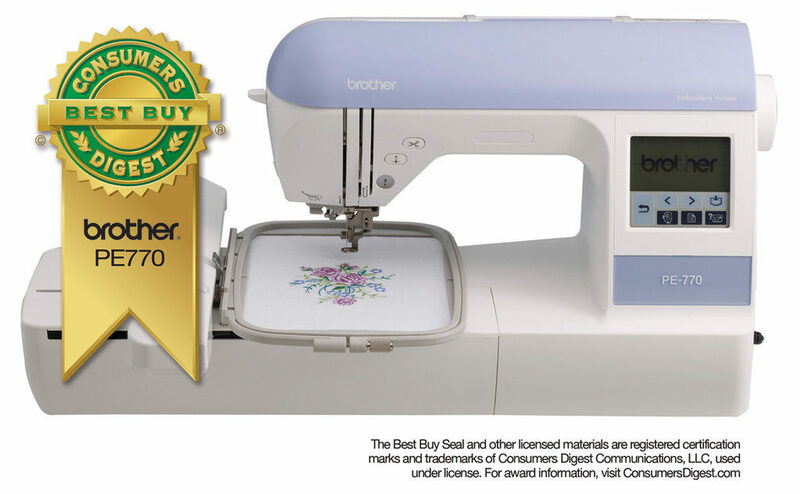 The Brother RPE500 has everything a beginner-friendly embroidery machine needs, at a price everyone can afford. Our full review goes into the pros and cons. 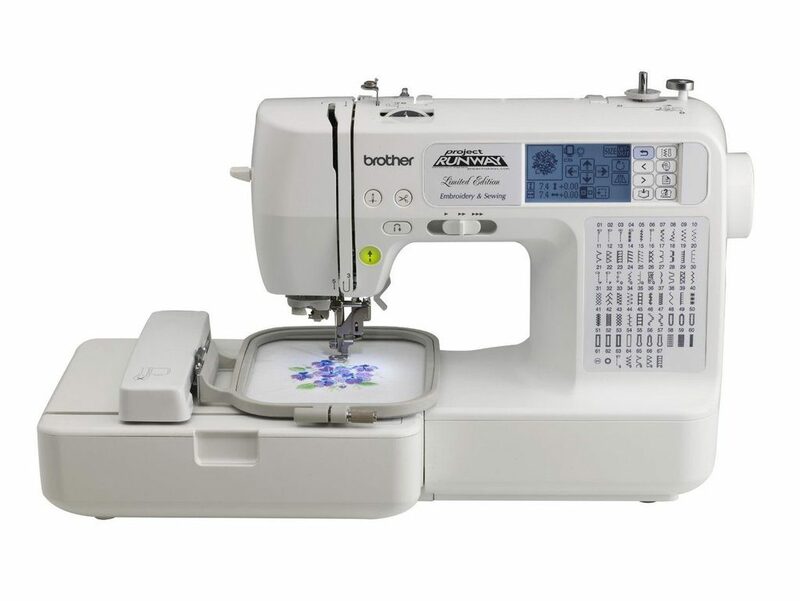 Accessories, built-in designs, and tutorials make the DZ820E by far the best beginner embroidery machine available today. Read our full review here. 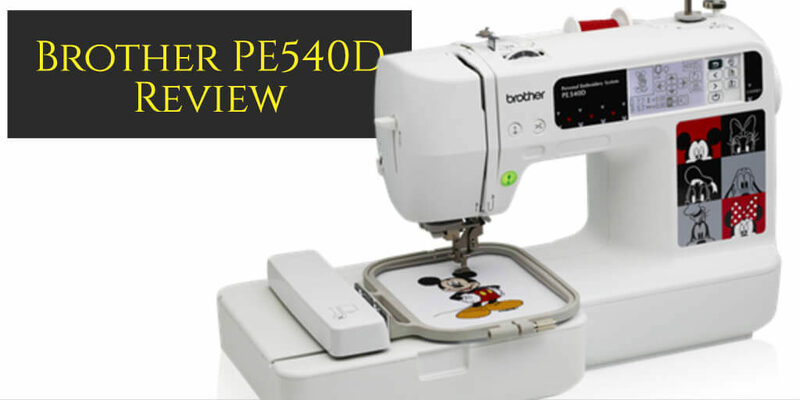 At the moment, the Brother PE540D is the best embroidery machine for beginners – bar none. Find out why in our helpful review. 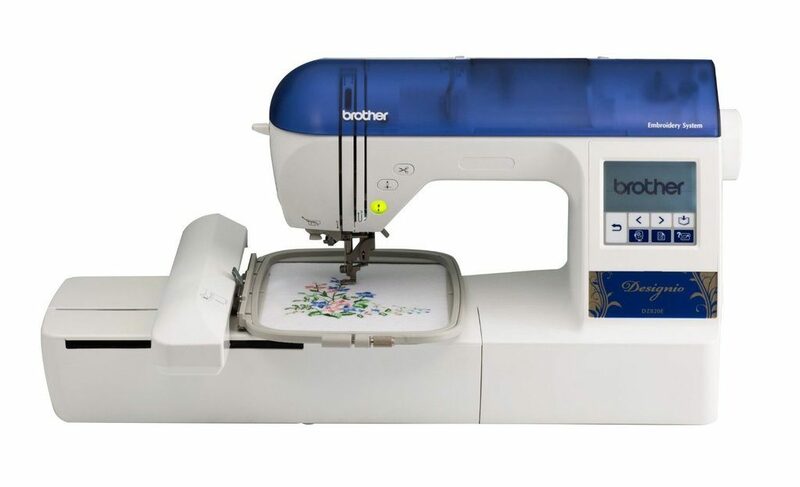 We review the Brother SE400 – a combi sewing/embroidery machine packed with way more features than you’d expect for the price. Read more inside!